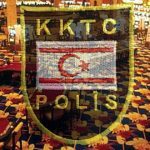 Turkey’s government has launched its largest ever crackdown on illegal online gambling just weeks after it went looking for a new technology partner for the state-run sports betting operation. 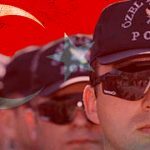 On Friday, Turkish media reported that the Cybercrime Division Branch of the Istanbul Security Directorate had launched simultaneous raids involving around 5k police officers across 40 provinces. The raids sought the arrests of some 394 individuals, 207 of whom were believed to be based in Istanbul. The raids were sparked following a probe that identified 72 front companies – purportedly dealing with cosmetics, food and travel – masking a variety of illegal gambling operations. The online betting and gambling sites behind these fronts reportedly handled wagers worth TRY3.5b (US$671m) through a total of 4,345 local bank accounts. The raids have so far resulted in the seizure of TRL42m, $94k and €133k. The arrested suspects face stiff fines and likely prison sentences, while another 455 unlucky customers of these illegal operators are facing fines of up to TRY35k ($6,700) apiece. 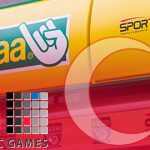 Turkey has strict laws forbidding gambling outside the state-run SportToto (sports betting) and Milli Piyango (lottery) operations. 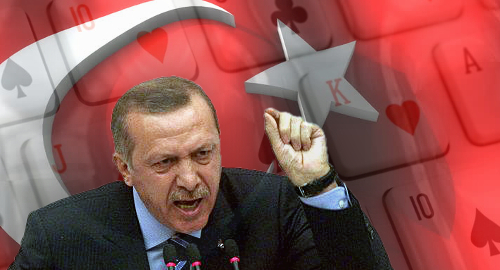 But President Recep Erdogan’s increasingly authoritarian government estimates that Turkish gamblers continue to wager around $11.4b each year via unauthorized channels. 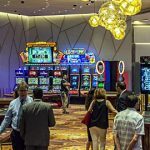 In July 2017, the government announced a two-year campaign to crack down on illegal gambling operations that has seen a number of high-profile enforcement operations, including a massive crackdown ahead of the 2018 FIFA World Cup. 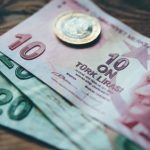 Turkey’s increasingly hostile attitude towards unauthorized gambling played a role in UK-listed GVC Holdings’ late-2017 decision to offload its Turkish-facing subsidiary. However, GVC was also looking to eliminate potential regulatory hurdles to its acquisition of the Ladbrokes-Coral operations, so much so that it later admitted having literally given away its Turkish business.